Check back for upcoming job fairs. 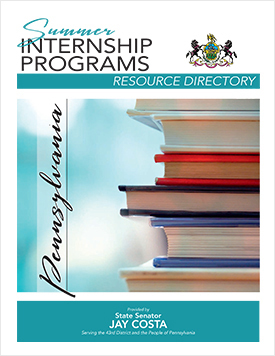 In the Summer Internship Program Resource Directory, you will find information on available internships. Our staff has compiled a list of opportunities, background and contact information. This material will help those who are interested in applying for the positions.